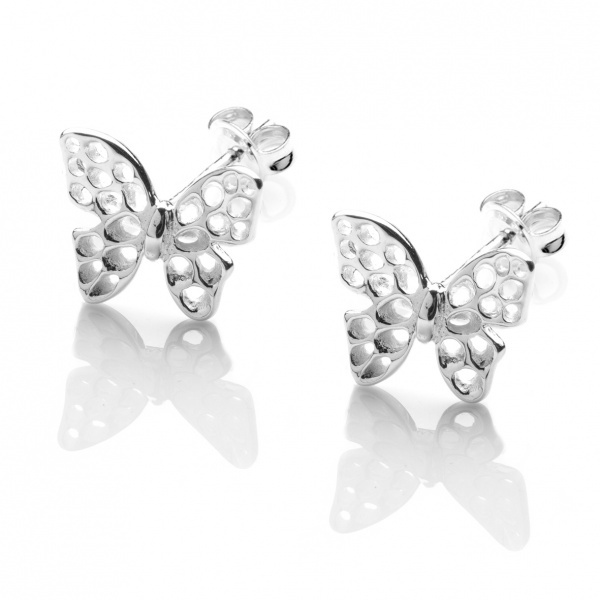 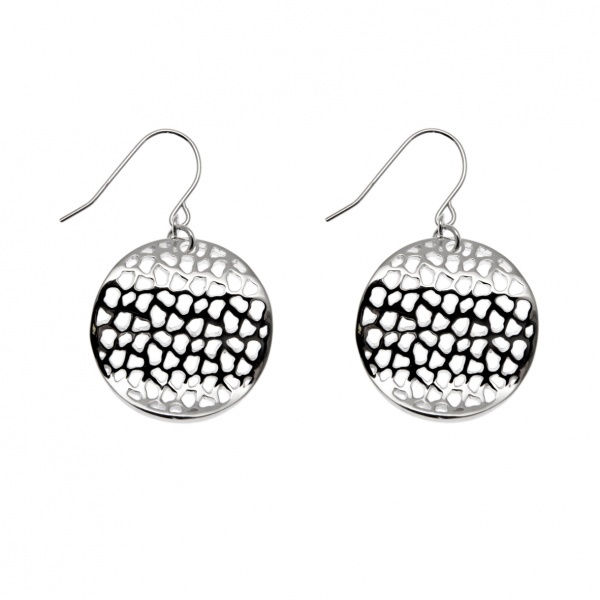 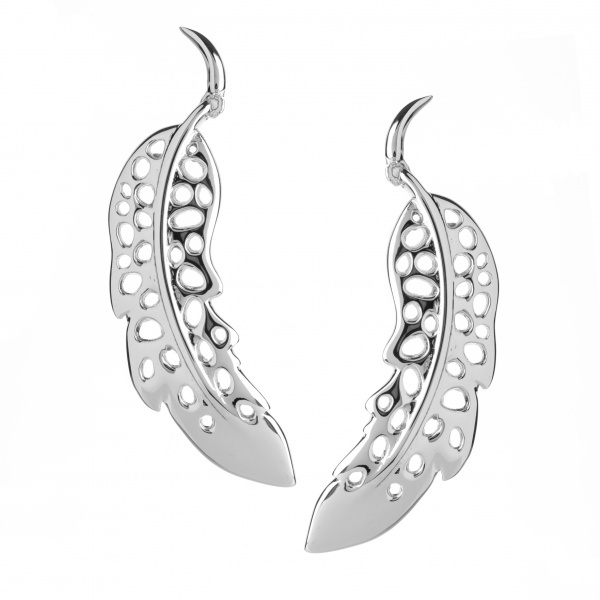 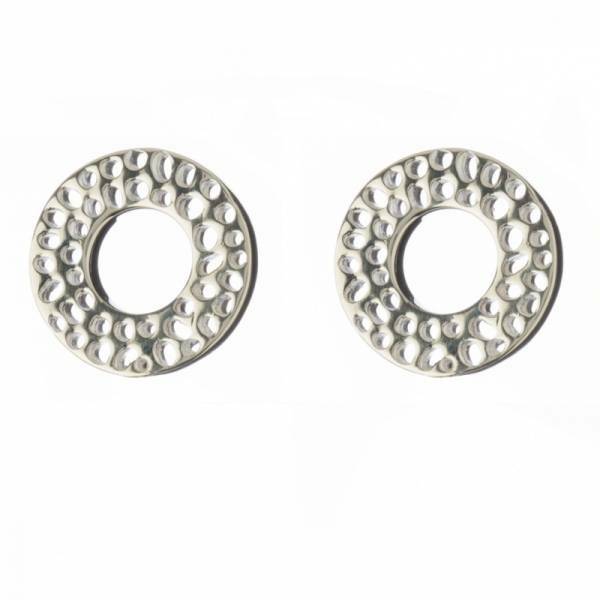 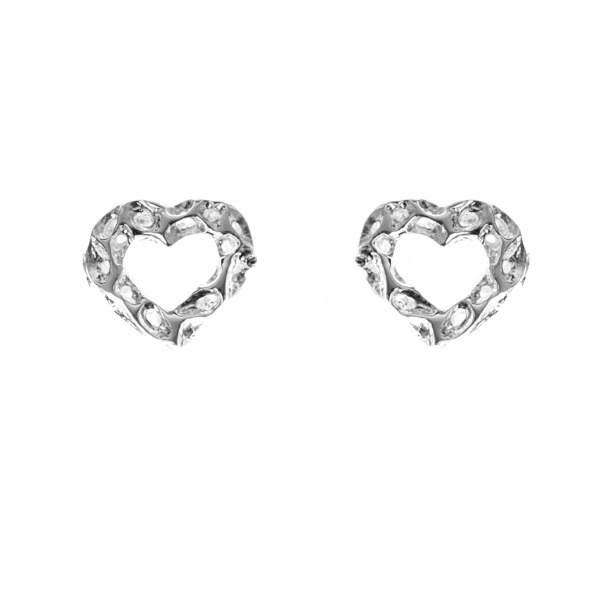 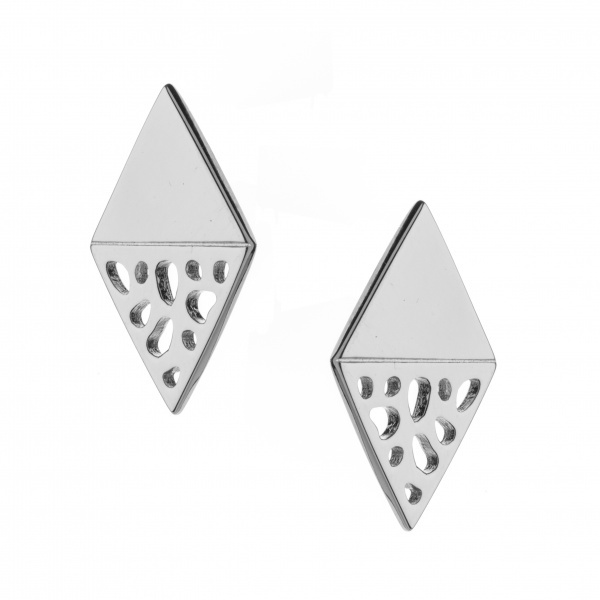 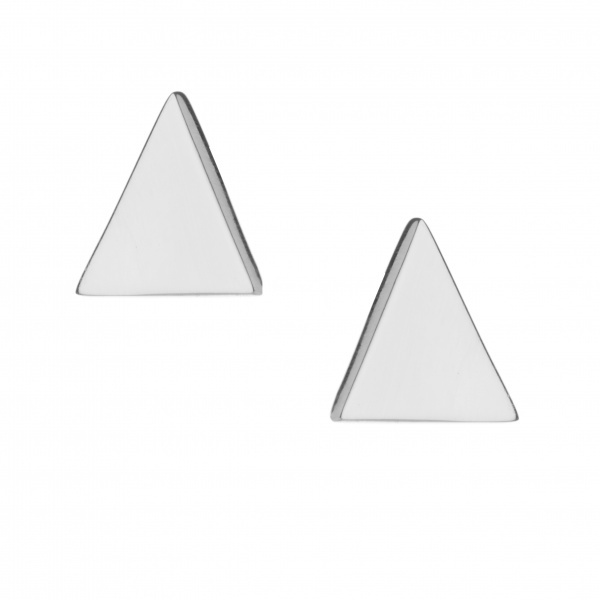 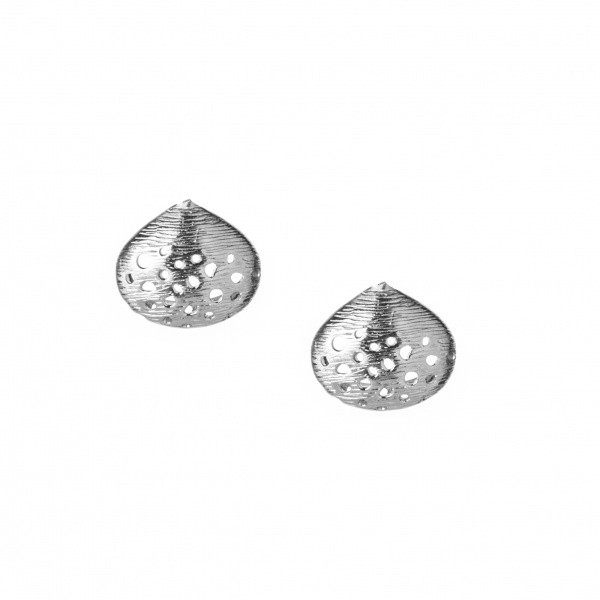 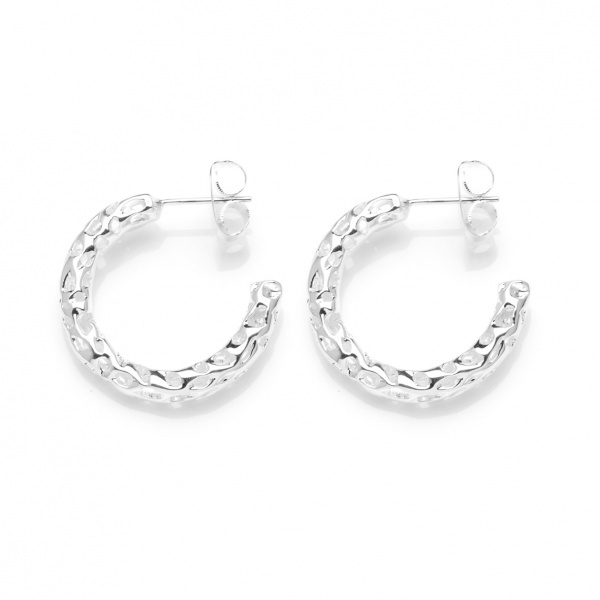 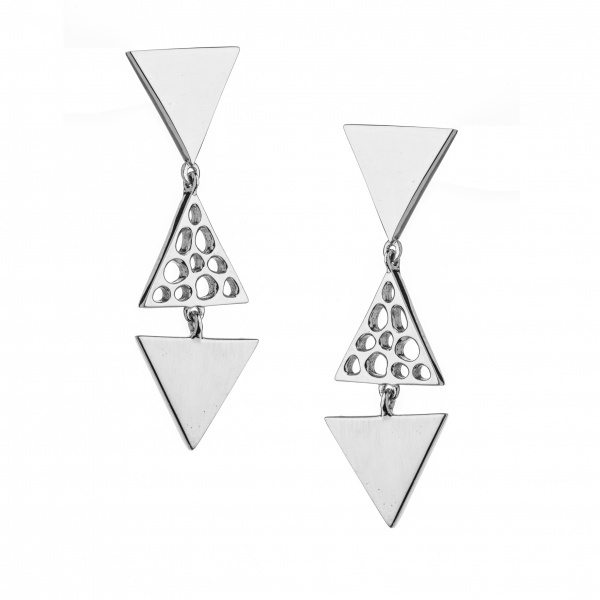 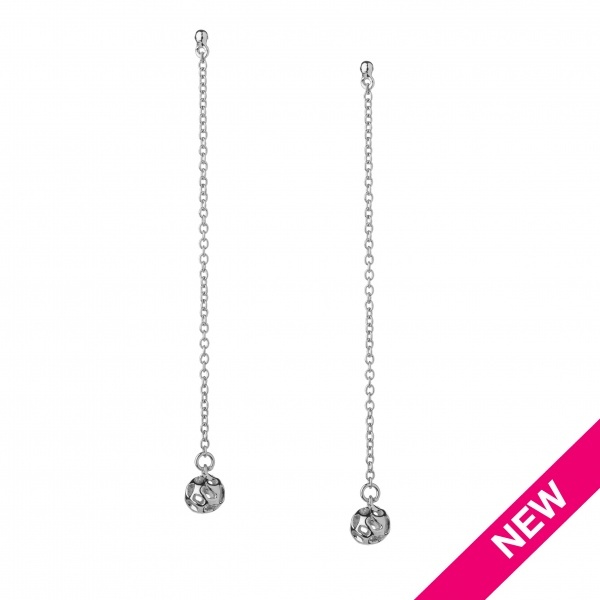 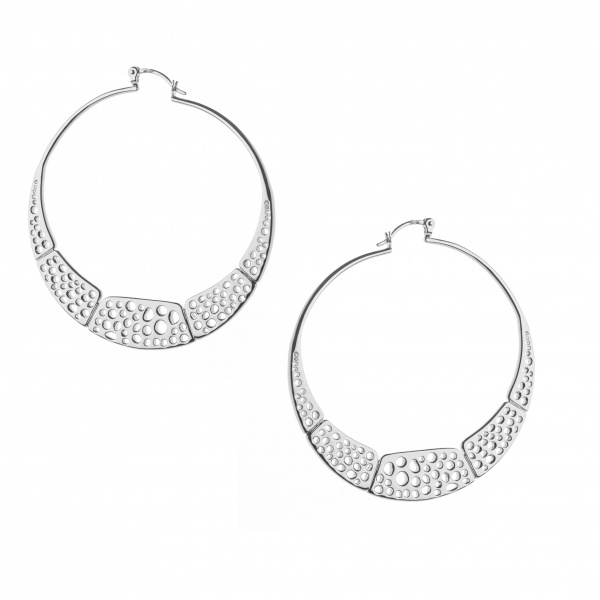 Fabulous designer earrings ranging from simple and sleek to bold and brave! 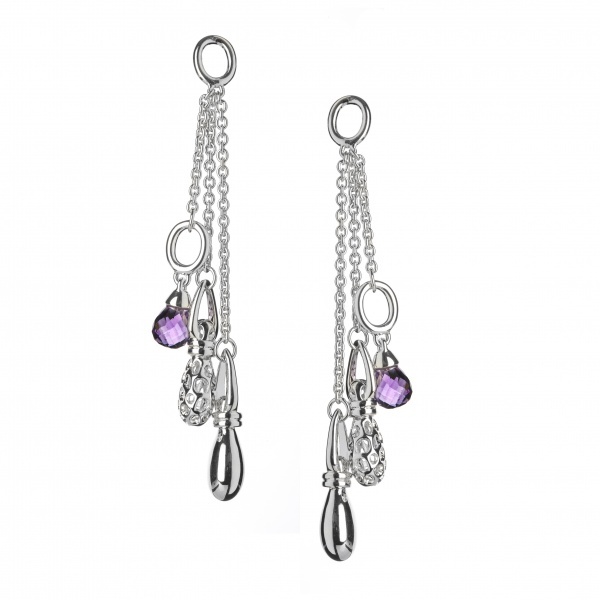 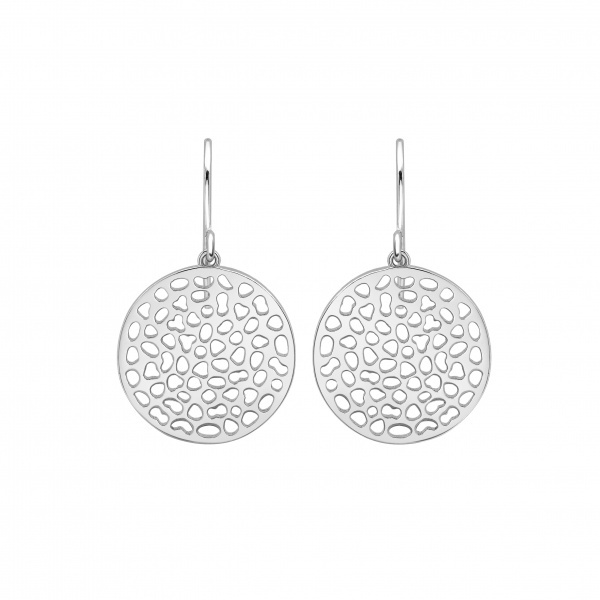 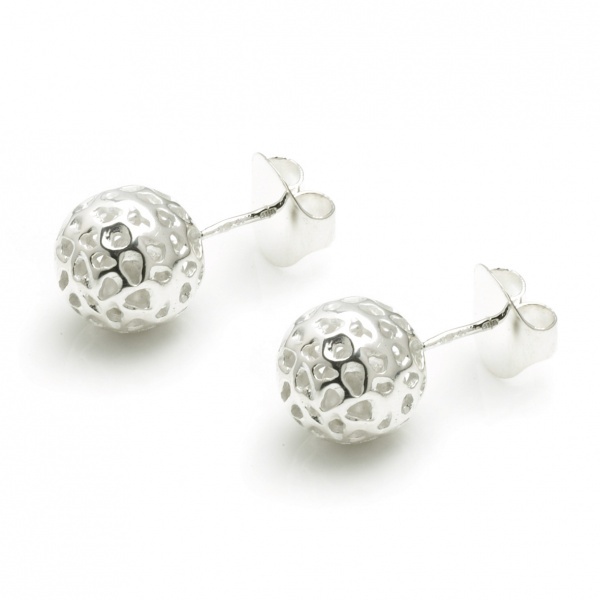 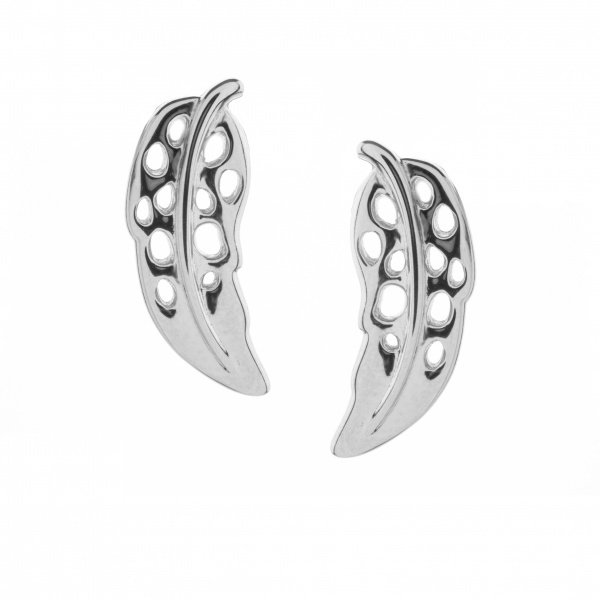 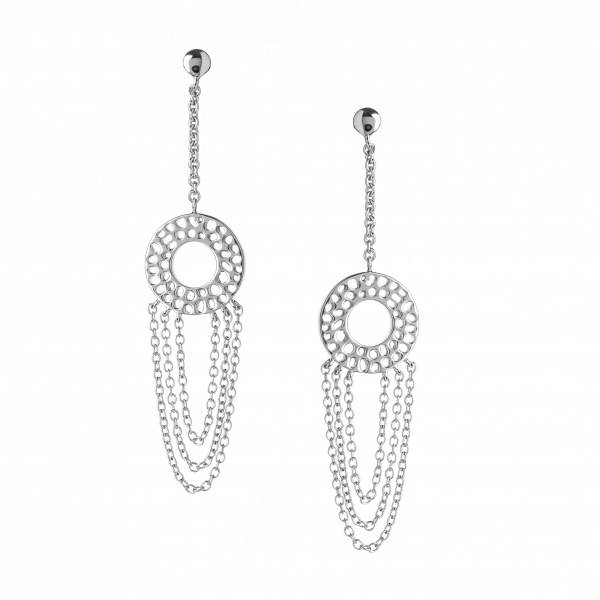 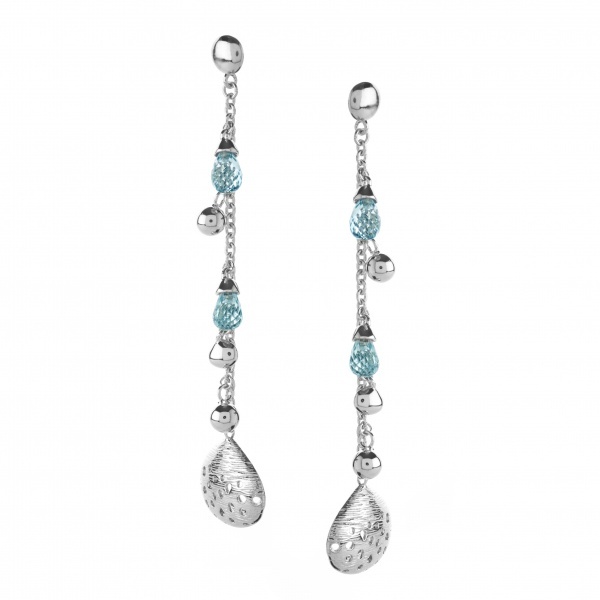 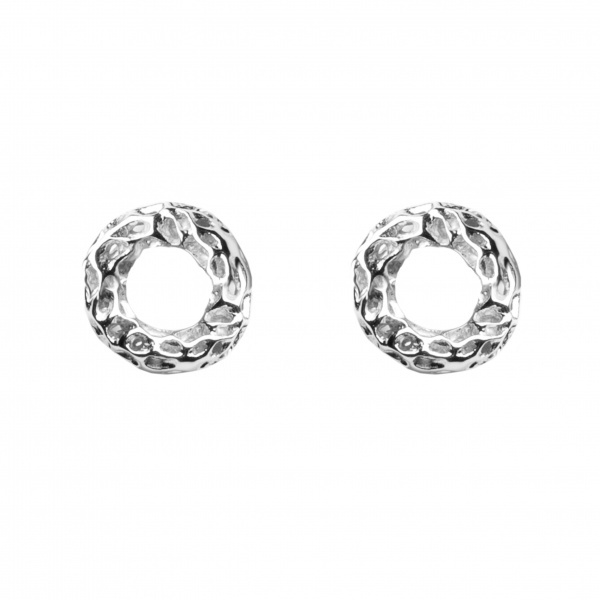 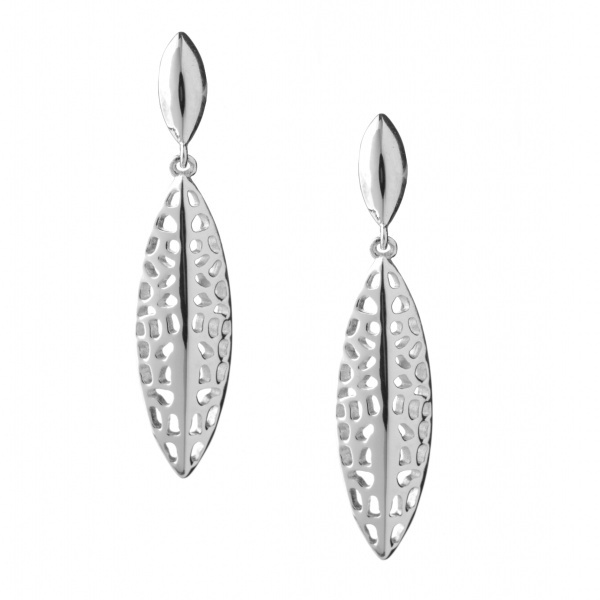 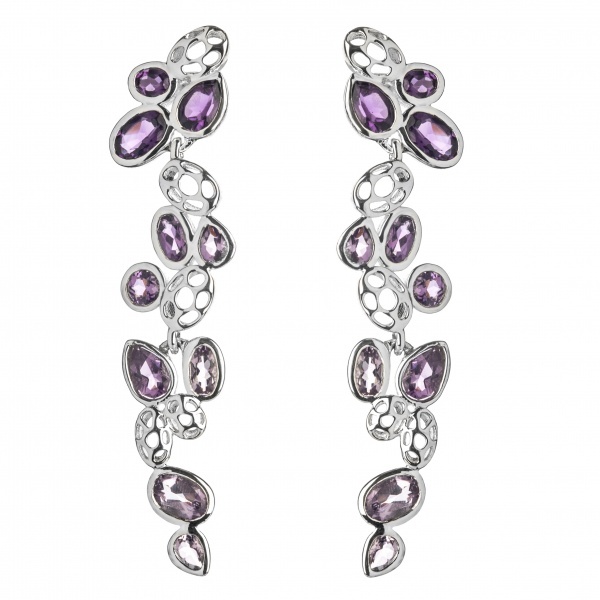 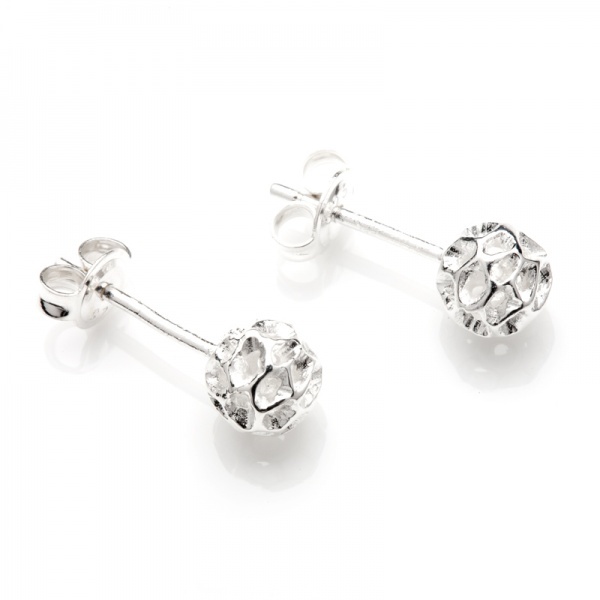 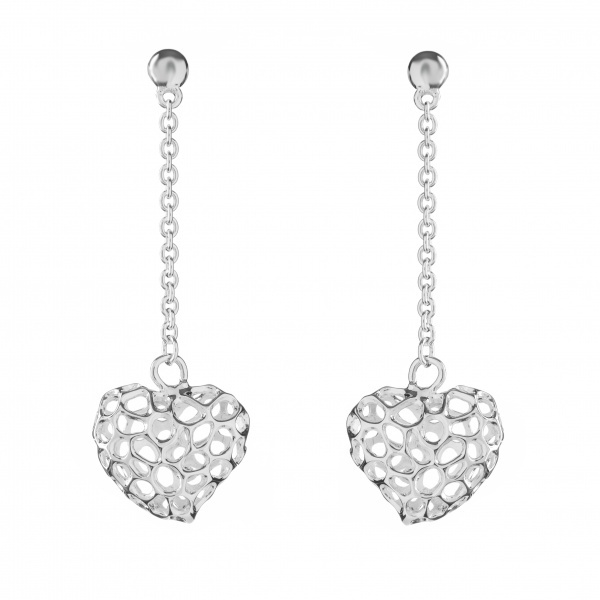 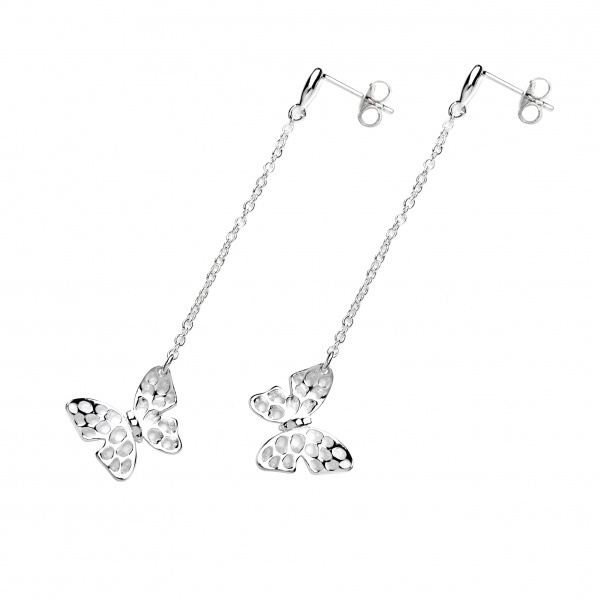 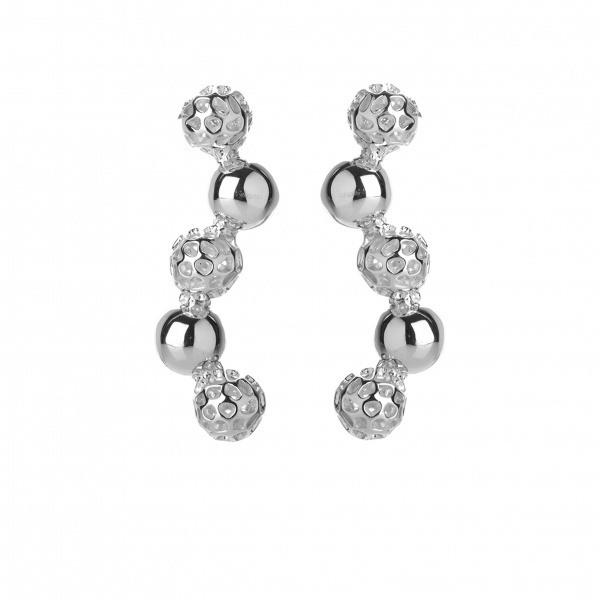 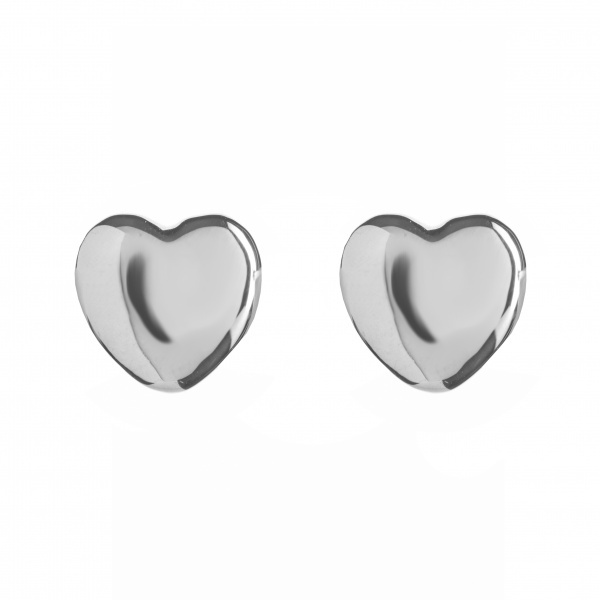 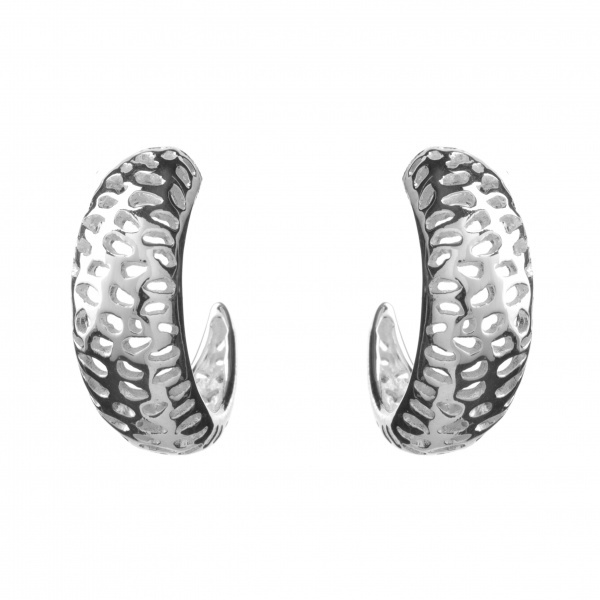 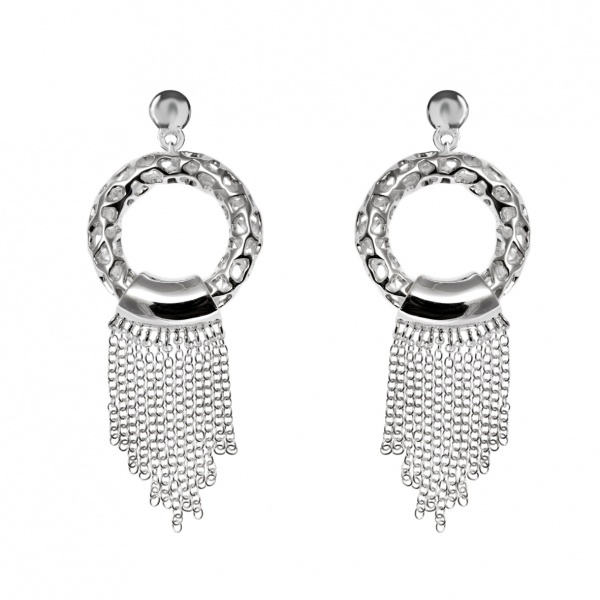 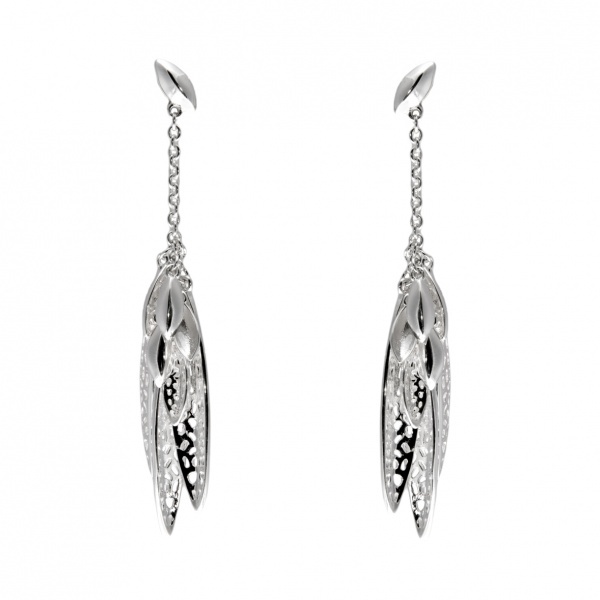 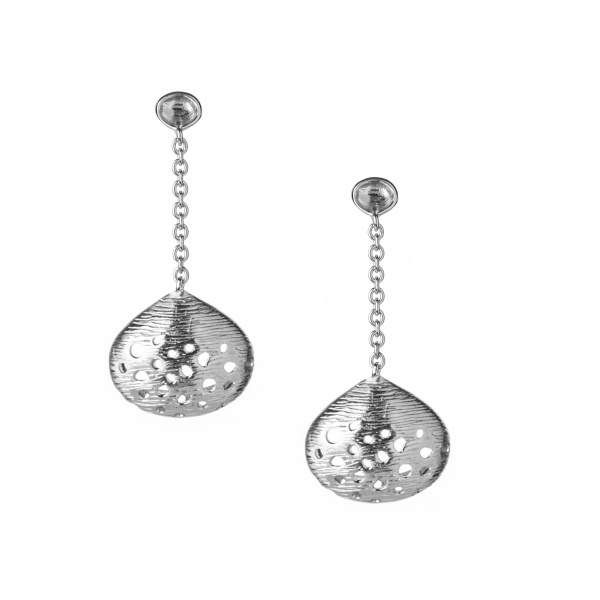 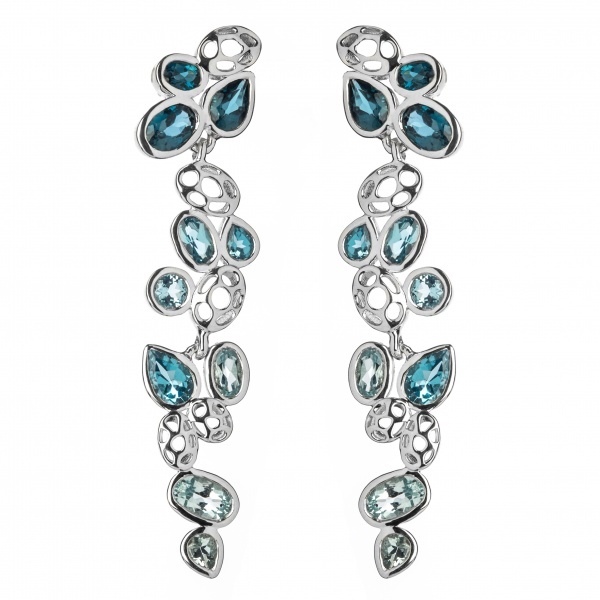 Explore Rachel’s designer earring collections, featuring many contemporary jewellery styles. 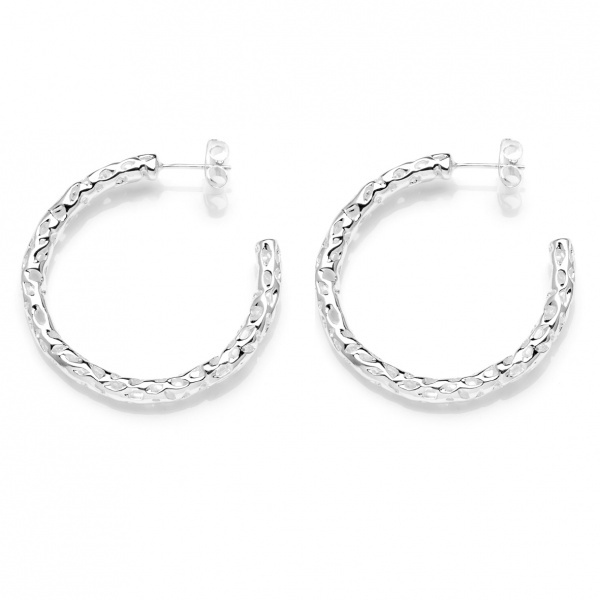 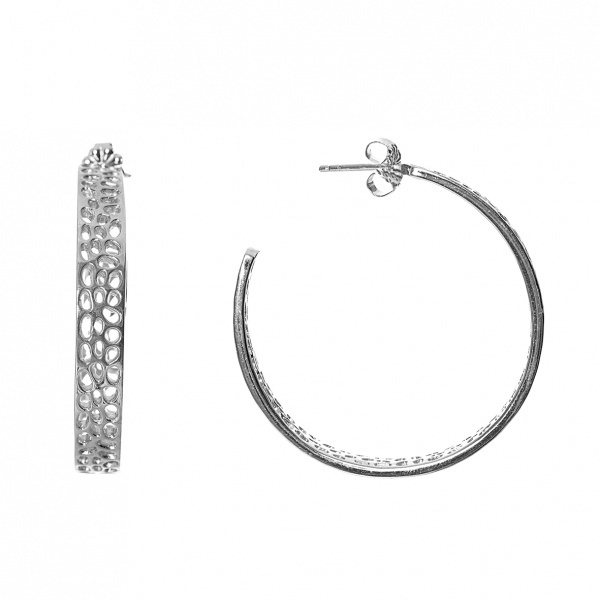 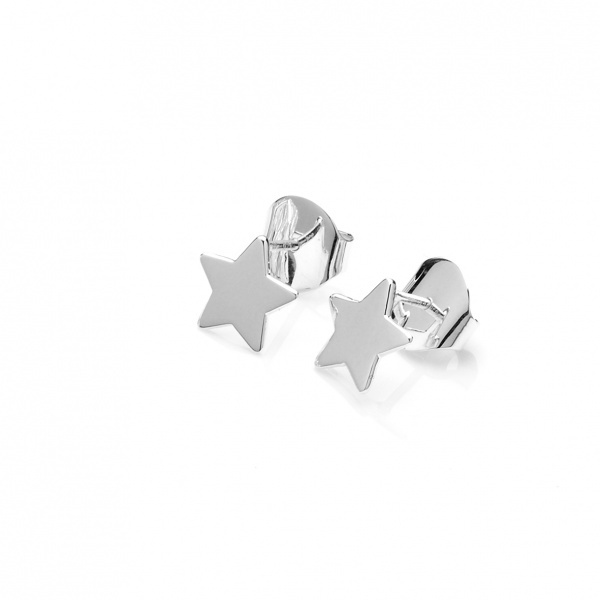 Choose from delicate studs, glamorous drop earrings and striking silver hoop earrings – and many more!